A new mainline Yakuza game has been confirmed by SEGA and the Ryu Ga Gotoku Studio in the form of an audition for a new female character that’ll appear alongside the new main character Ichiban Kasuga. 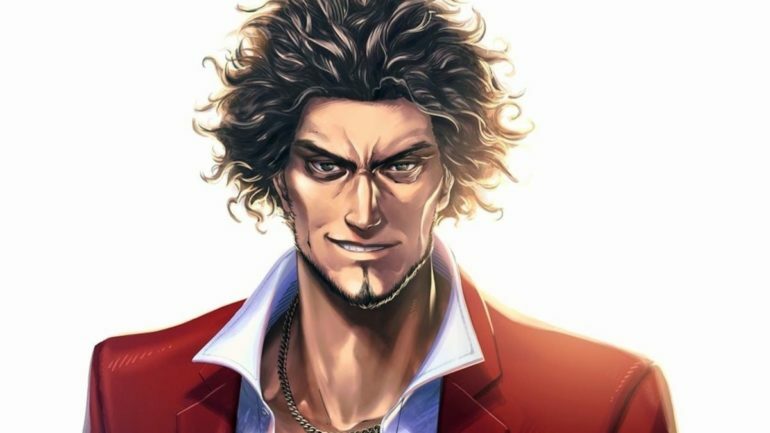 Ichiban was first introduced in Yakuza Online and has long been confirmed to be taking over as the protagonist of the Yakuza series after Kazuma Kiryu’s exit in Yakuza 6, but at least we know we don’t have to wait long to see the next mainline entry in the series. The audition itself is calling for a new actress to play as Ichiban’s partner, with the winning actress earning one million yen and, of course, a role in the new Yakuza game. The new game is in development for PS4, so hopefully we’ll hear more about it soon. That said, we’ve still got Judgment to play before then, so long as the recent delay due to the voice actor’s crimes doesn’t affect the whole release. Kamurocho still has more stories to tell.